This thread is dedicated to Hussein bin Ali, Sharif of Mecca, King of Hejaz and King of All Arabs, who also used the title of 'Calip'. He was the father of future Abdullah I of Jordan. Sayyid Hussein bin Ali was born in Istanbul and was the last of the Hashemite rulers of Hejaz to be appointed by the Ottoman Empire. During World War I, Hussein was initially ally of Germany and the Ottoman Empire. However, after receiving evidence the Ottomans were planning to depose or kill him, he allied with the Entente and was later the official leader of the Arab Revolt against the Ottomans. After the war, the Arabs were free from the Ottoman rule, but were placed under the mandate system of United Kingdom and France. In reward for his support, Hussein’s sons were made Kings of Transjordan (later Jordan), Iraq and Syria, although the latter lasted very short time. Hussein proclaimed himself King of Hejaz and King of all Arabians. After the Turkish Caliphate was abolished, he also proclaimed himself Caliph. This didn’t go too well with some of the Arabian leaders and the Saudis launched an attack on Hussein, which resulted in the loss of Mecca, Medina and Jeddah. Hussein was forced to flee to Transjordan, where his son was King. In Transjordan Huseein abdicated in favour of his eldest son Ali, however the latter ruled over Hejaz for a very short time only. A few years later Hussein died in Amman. 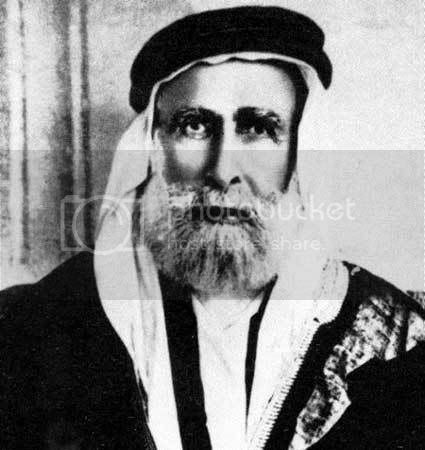 Faisal – he was briefly King of Syria, before accepting the Throne of Egypt. 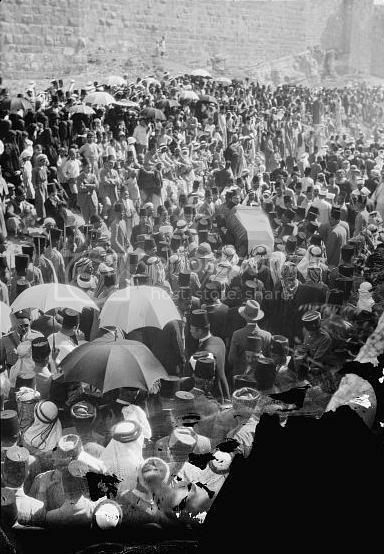 Zeid – he became claimant to the Throne of Egypt after Faisal’s grandson was murdered in 1958. Hassan died at a young age. Hussein’s 3 daughters were Saleha, Fatima and Sara. A picture of Hussein ibn Ali from 1915s. Today - June 3rd,2014 - marks the 83 death anniversary of the late Sharif Al Hussein bin Ali.